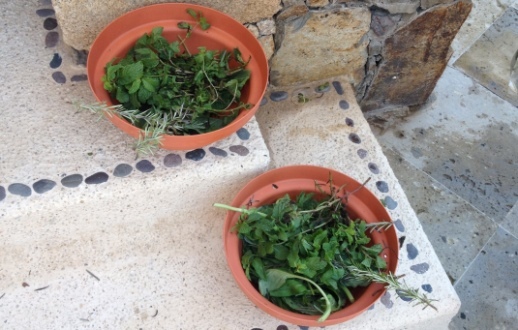 These herbs are a key part of the PreHispanic Bath and Temazcal Ceremony at the Playa Grande Spa in Los Cabos. Photo courtesy of Solmar Hotels. There are spa experiences and then there is the Playa Grande Spa experience. 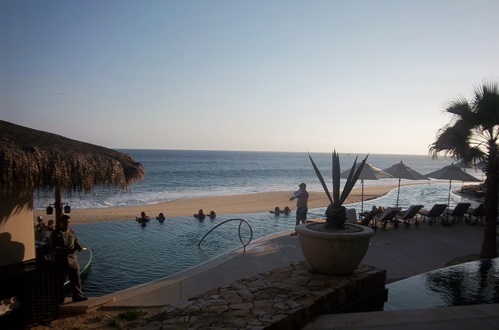 This Los Cabos spa has all of the standard options — massages of 30, 50 or 85 minutes, pedicures, manicures, facials and body wraps — but it also has something more: the PreHispanic Bath and the Temazcal Ceremony. These take place in the spa’s steam lodge and are based on traditional Mayan purification ceremonies. The process involves lots of steam, lots of herbs, lots of ceremony and lots of sweating. As part of a press trip sponsored by the Solmar Hotels & Resorts, a group of travel writers were treated to a 30-minute mini Temazcal Ceremony. 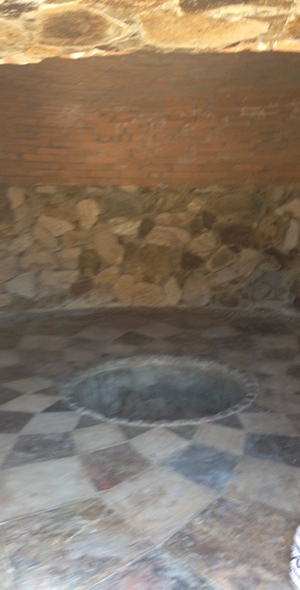 Inside the sweat lodge where the PreHispanic Bath and Temazcal Ceremony are conducted. Photo courtesy of Solmar Hotels. I entered the sweat lodge feeling sniffly, allergic and slightly skeptical. 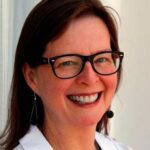 I left breathing freely, feeling connected to the world and missing my husband and teens, who could not join me on this trip. I also left convinced that if I had done the full two-hour ceremony, I would have revealed far too much to my fellow travelers. A good thing? I’m not sure. One member of our party who had done the full two-hour ceremony during a visit to Cancun a few years previously said he found the process to be cathartic. Is that a good goal for a vacation? Maybe. I would have enjoyed doing this with my daughter, who is a deep, soulful teen. I’m not sure how much she would have opened up with strangers–and me–in the steam lodge with her, but it would have been interesting to watch either way. And much more revealing than our typical vacation spa experience sitting next to one another while we get mani-pedis.